Novo Nordisk has warned it may have to drop prices of its insulin products in the US next year, facing pressure as rival Sanofi cuts prices of its mainstay Lantus due to biosimilar competition. The Danish pharma said that it is negotiating prices for 2018 with pharmacy benefit managers, which provide formulary services to the country’s network of healthcare providers. But Novo Nordisk said that it expects average prices after rebates to be lower than levels in 2017 as prices of basal insulin are falling. In the US, Sanofi has cut the price of its long-acting basal insulin Lantus (insulin glargine) in order to compete with a cheaper biosimilar from Eli Lilly and Boehringer Ingelheim. Novo is having to cut prices of its rival products in order to compete, the company suggested in a half-yearly earnings update. The six-month figures show that sales in the US increased by 5%, although this was hindered by exchange rate differences. 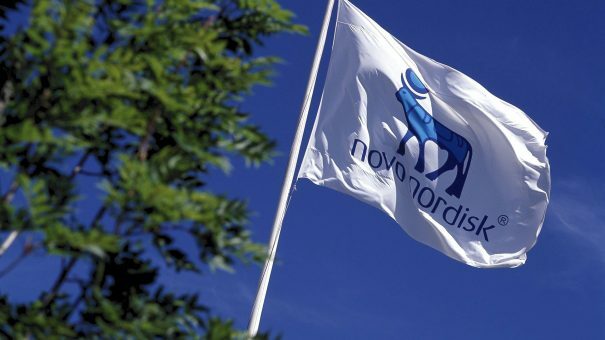 The company also noted that a panel of FDA advisers had recognised study data showing Novo’s GLP-1 diabetes drug reduces risk of cardiovascular events in June. This paves the way for a label update, as the regulator usually follows the advice of such panels. Despite the CEO’s warning over prices in the US, shares in the company ticked up 5% on the Copenhagen stock exchange as investors digested a broadly positive set of financial results. Overall sales increased by 4% compared with the corresponding period last year, and by 3% in local currencies, to 57.1 billion Danish kroner (£6.9 billion). Novo hopes that new data announced at this year’s American Diabetes Association conference, supporting the cardiovascular and glycaemic safety of its latest Tresiba long-acting insulin, will support sales in the US.